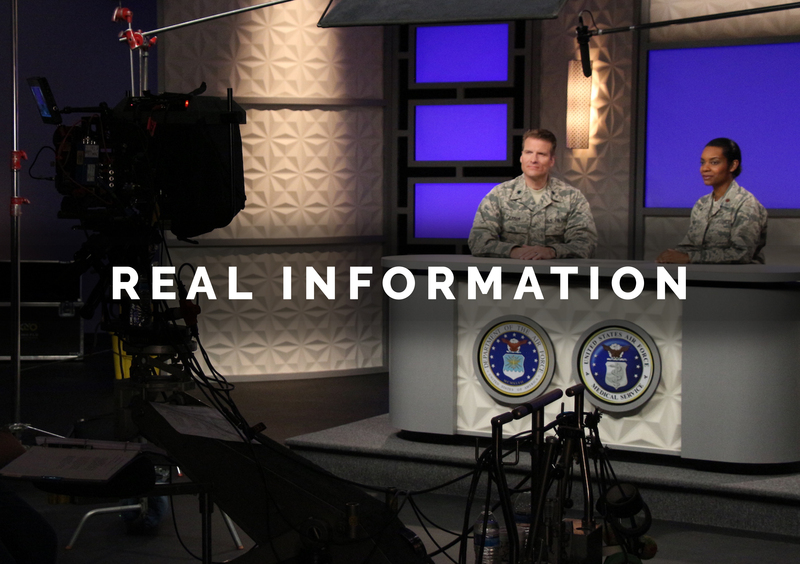 For over 20 years, we have delivered content-rich, mission-critical information through video production, and cutting-edge web design for the Department of Defense as a GSA contractor. We connect directly with you in a collaborative and creative environment to push your message out to the field with power, impact, and memorability. Your mission has no room for compromise. 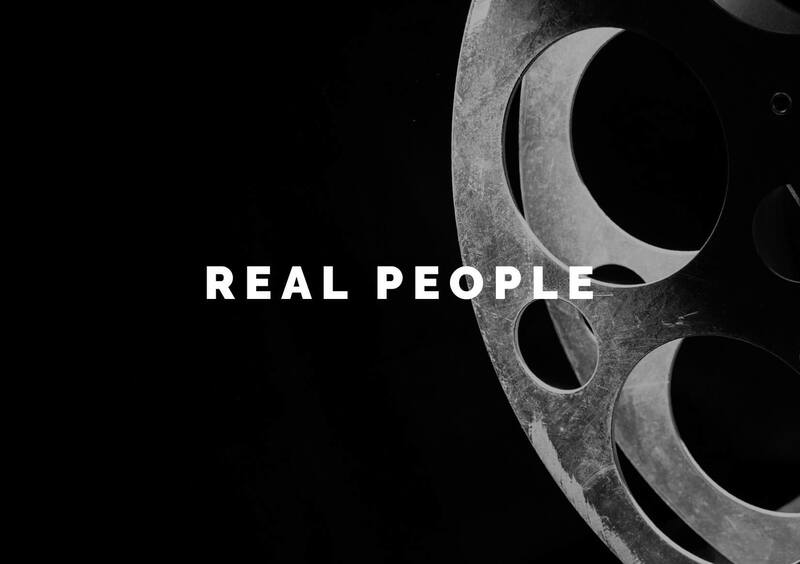 As video storytellers, we support you by delivering accurate research, engaging scriptwriting, high-quality studio and location shooting, inspired editing and soundtrack work, and superior and accessible graphic design. 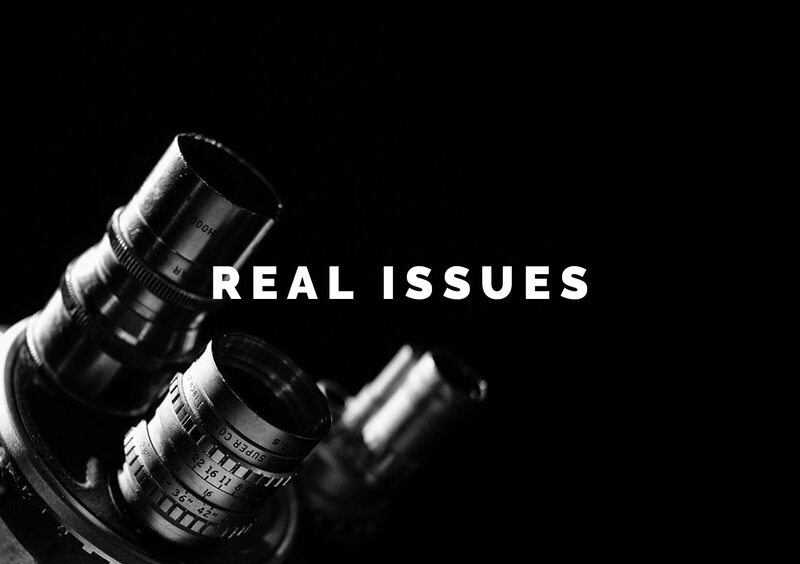 Rich, documentary-style filmmaking that combines interviews, narration, location footage, and still photography to create high-impact messages that resonate with your audience. Tightly-written dramatic scenes are unique to the Ferrari Films approach. In immersive learning environments, these are reality-based dramas that forge authentic connections and meaningful emotional experiences in your audience. On-camera talent in studio settings deliver powerful content with supporting animation to communicate challenging ideas and to effectively educate. These accounts of challenge and triumph change our own lives as we experience the compelling stories of friends, families, and coworkers. We target specific messages and offer insights and perspectives with anecdotal content that cut to the heart of the matter. Ferrari Films maintains a firm commitment to excellence in filmmaking and multimedia production. We honor those we work for and with by providing superior quality, content-driven production, while working with the highest integrity and regard for those who contribute to the process. Our experience as a longtime trusted GSA contractor has cultivated a unique approach that sets us apart from the competition. 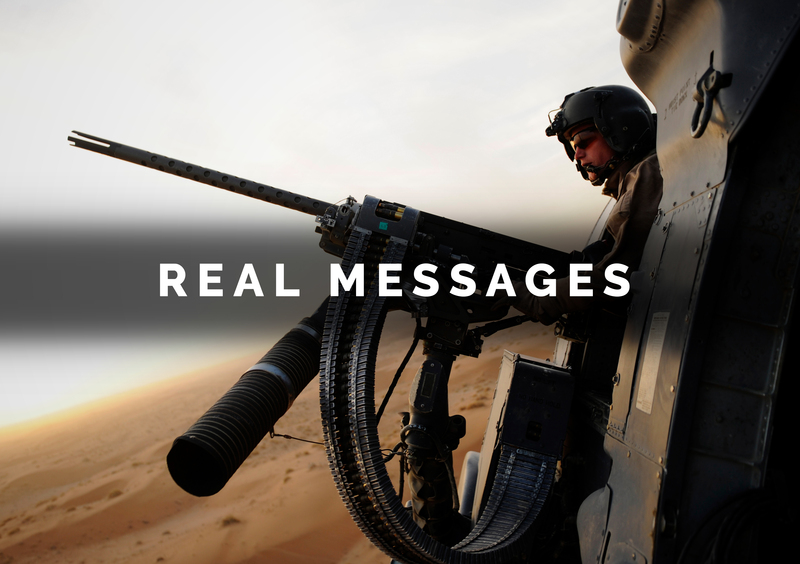 Are you ready to create game-changing communications products that support your mission?